The Terps developed longstanding rivalries with many schools in the ACC and now that the Maryland is out of the conference, it’s as clear as ever who their top rivals were. For football, it was Florida State, Virginia, Virginia Tech, and to an extent, Clemson. In men’s basketball, Duke was undoubtedly the school that drew the most vitriol from the present and former student body. North Carolina came close with Virgina just trailing behind the former. One thing that can be agreed upon is that Maryland has no real Big Ten rival to set their sights on in either sport just yet. That must come with time. But with Maryland set to kick off their first game as a member of the Big Ten in 50 days (August 30th vs. James Madison at Byrd Stadium), it’s time to start brainstorming who the Terps should place in their crosshairs as their new top rival. 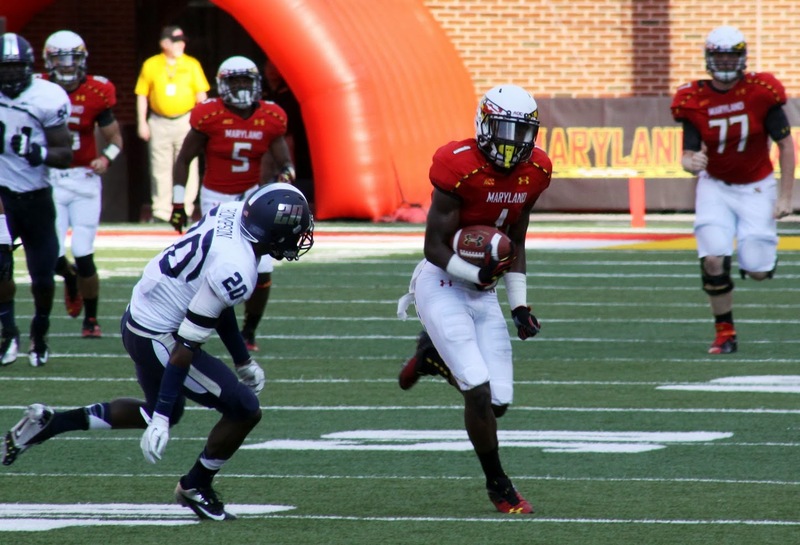 So who should be Maryland’s top rival in football and basketball?